The sudden death of Michael Jackson afflicts many people around the world most especially his dedicated fans. He got series of concerts scheduled very soon, but due to his unexpected loss, the world mourns. With his hard works, he reaches the height of his career. He is named as the King of Pop. 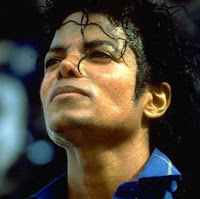 His albums sold millions of copies specially his Thriller album. He’s very famous with his “moonwalk move”. He became a millionaire. He got married. He got children. He got divorced. He was sued for child molestation. He was acquitted. He got series of plastic surgeries. Then, he got debts. Eventually, he got heart disease. Now, he’s dead. 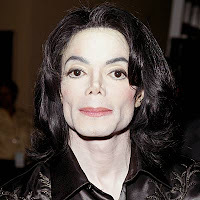 With all these controversies, Michael J. Jackson is hot! He is a legend in the world of music. 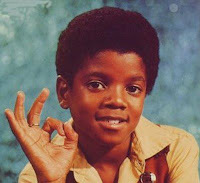 I admire him for his talent.. May you have a peaceful life with God, Michael!..